Haldeman Ford East Windsor is the auto dealer of choice among Upper Freehold customers. Located just a quick drive away in East Windsor, our dealership has a full stock of new and used Fords to choose from so you can bring home the car of your dreams. Our dealership has a full inventory of the newest Ford vehicles. 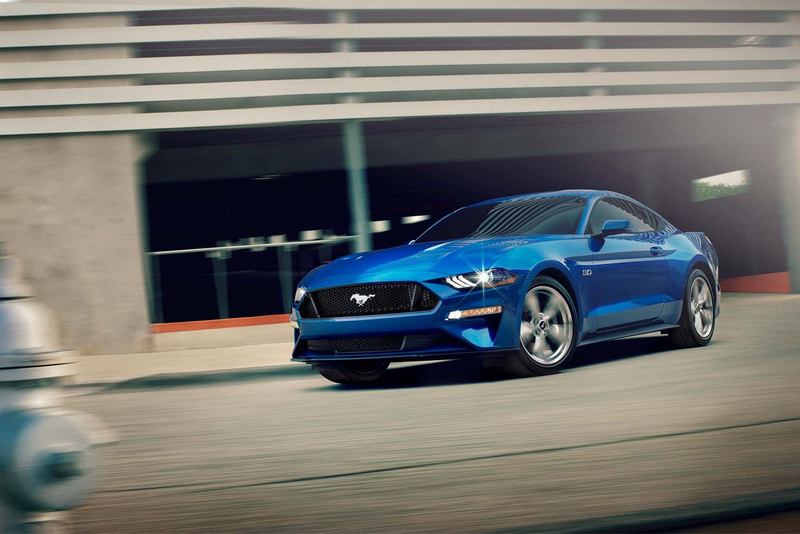 If you're looking for a car that has the perfect blend of performance, dependability, and safety, say no more and come to Haldeman Ford East Windsor. There's nothing more important when shopping for a vehicle than testing it out yourself. 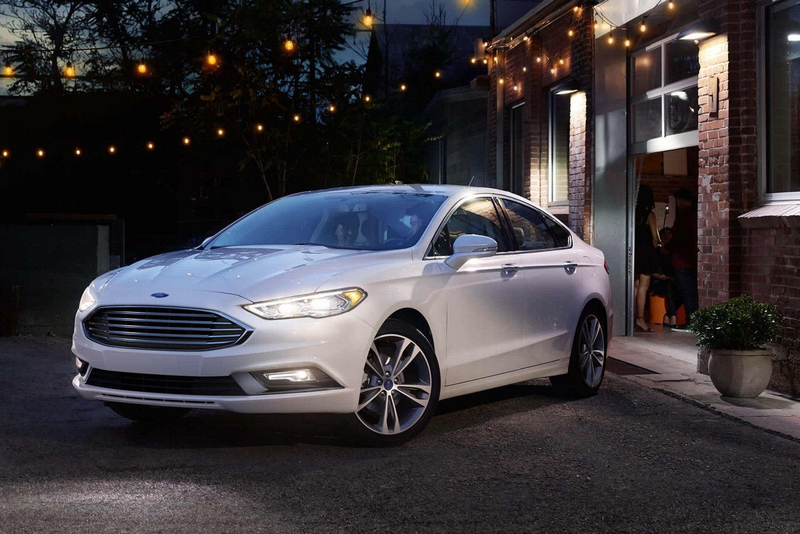 Once you feel the power and control that our Ford vehicles offer, you'll know you came to the right place. Schedule a test drive and stop by our lot today! Our wide selection of pre-owned vehicles can help you get a great vehicle on a budget. Choose from cars, trucks, SUVs and vans of all makes and models to find a vehicle that fits your lifestyle. We pride ourselves on the exceptional service we provide to our customers time and time again. From helping you find the perfect vehicle to providing auto service for your car, when you come to Haldeman Ford East Windsor you'll be treated like family.